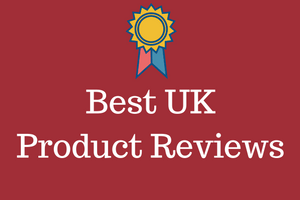 Here we look at the best cream for men with rough hands. On the building site, working in the garden or any other manual work usually means rough hands. 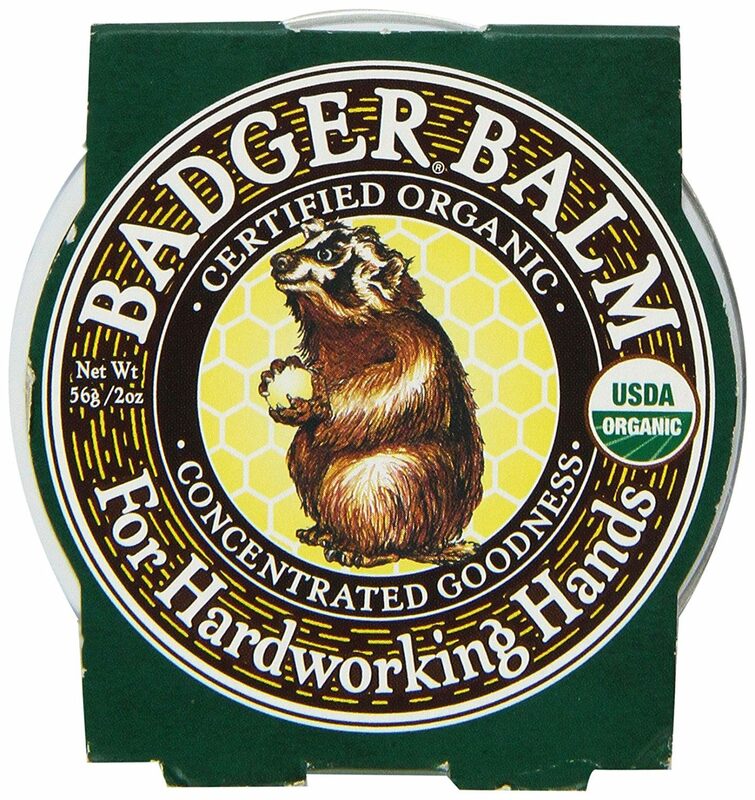 Just apply some hand cream and make those fingers and thumbs as soft and pliable as you need. These creams are also great for any man suffering from cracked hands, or from deep splits in the hands. 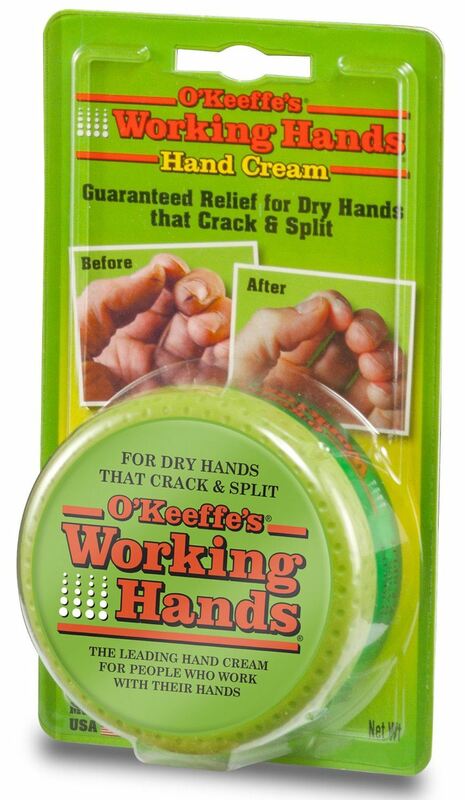 O'Keefes is the best selling hand cream on the UK market by a long way. It is the choice of men who work on building sites, garages, bricklayers and almost any man in a trade profession. This cream not only cleans the hands, but helps protect them from the bad weather. 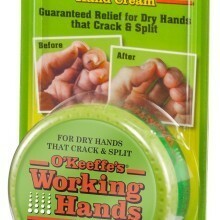 So this one works great for cracks or splits in the hands, which can get quite painful. Many buyers say that this cream is the only thing that gave them relief from those deep splits. The cream sank into them, and started to heal them. You'll notice a difference after just a couple of uses. The perfume is pleasant with no allergic reaction. This is a great choice for gardeners and for anyone who likes to work outdoors. People who suffered from dermatitis said that by applying this it greatly reduced outbreaks. From the popular Netrogena brand, this hand cream has been made to deal with dry or chapped hands. With just one dab, this can provide instant relief...really effective on cold days. 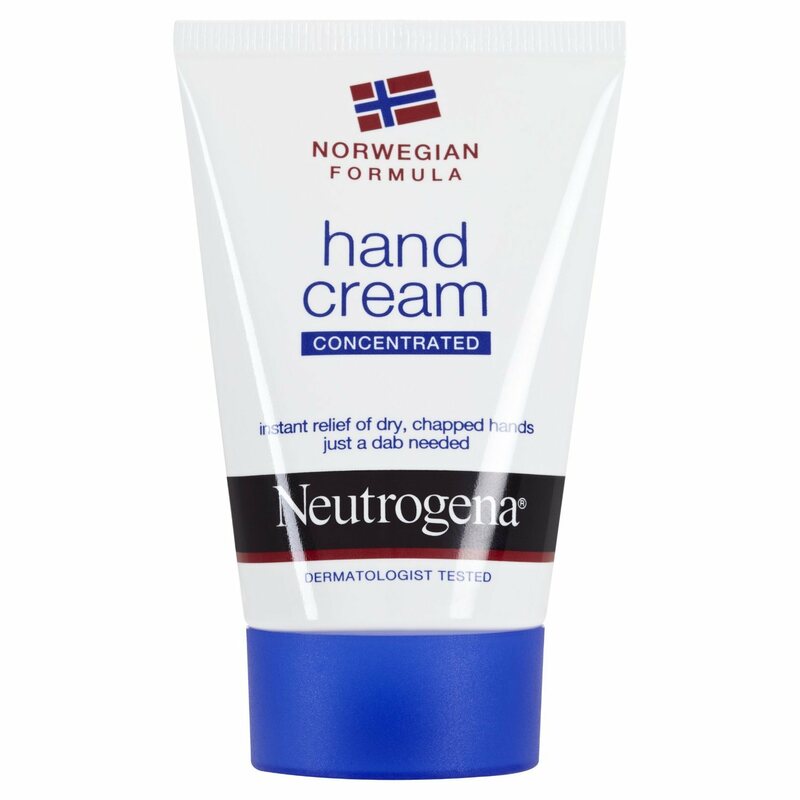 According to buyers, this Neutrogena hand cream is also good for peeling hands and for people who work outside in very cold and windy weather. Those are our top three hand creams for men with rough hands. They are we believe worth a try.